British pop superstar duo Pet Shop Boys always bring something interesting to the table when it comes to their music videos. Who could forget the spectacular ‘I’m With Stupid’ clip featuring David Walliams and Matt Lucas of ‘Little Britain’ fame’, or naked man on trampoline in ‘Being Boring’ or even rats on the railroad in the clip for ‘Home And Dry’. For their latest single ‘Winner’, however, they’ve delved into the burgeoning world of Roller Derby, but naturally, they’ve done things a little bit differently, with one Derby entrant a little different from all the rest. It’s all put together in a semi-documentary style, with Neil’s vocal at times relegated to background sound as the girls’ stories unfold. 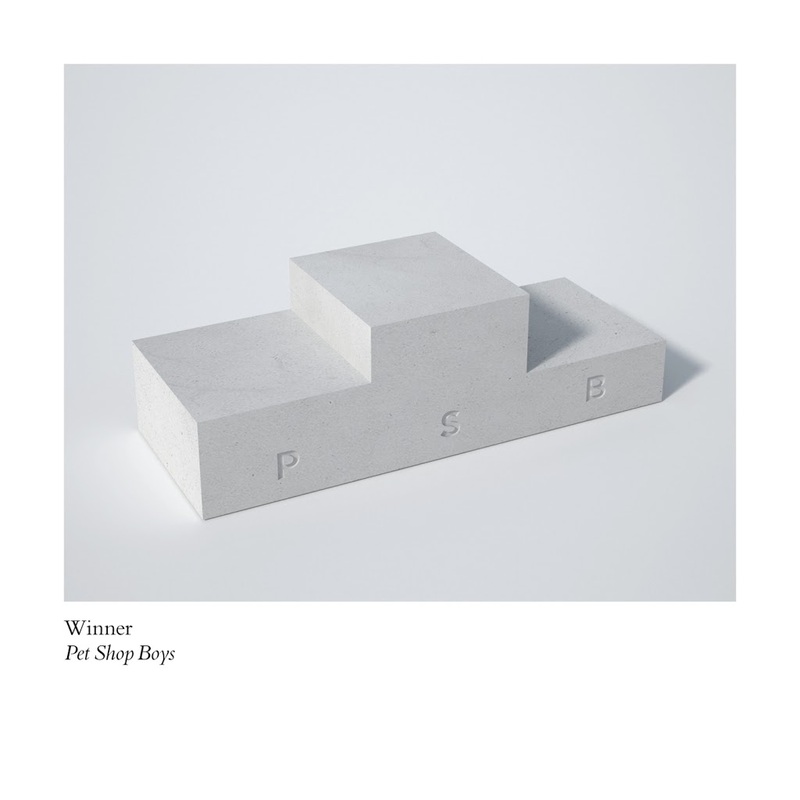 ‘Winner’ is lifted from the boys’ new album ‘Elysium’, due on Friday September 14.
so agree with anonymous #1… psb continues to shine, but is always ignored by radio and other media. such a shame. But at least they are still here for those of us who seek and discover. 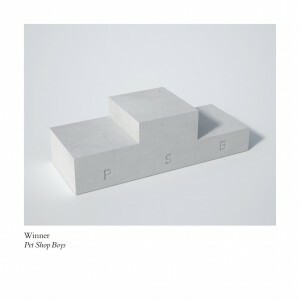 Classic PSB i really enjoyed this tune & will await the new album to drop. If only radio would support this continuous talent we would see some new chart success.